Following are documents and forms referenced throughout this website but housed here for your convenience. They are in .pdf format. You will be able to click each to view and then download to review at your leisure. Note: To download and complete fillable forms on a tablet or iPad, you can copy to your Adobe Reader. To download on a smartphone, you can copy to your e-reader or iBooks app. 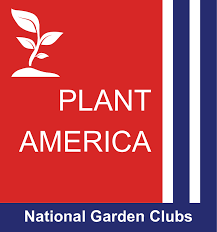 Life Membership – Pacific Region Garden Club, Inc.
Life Membership – National Garden Clubs, Inc.